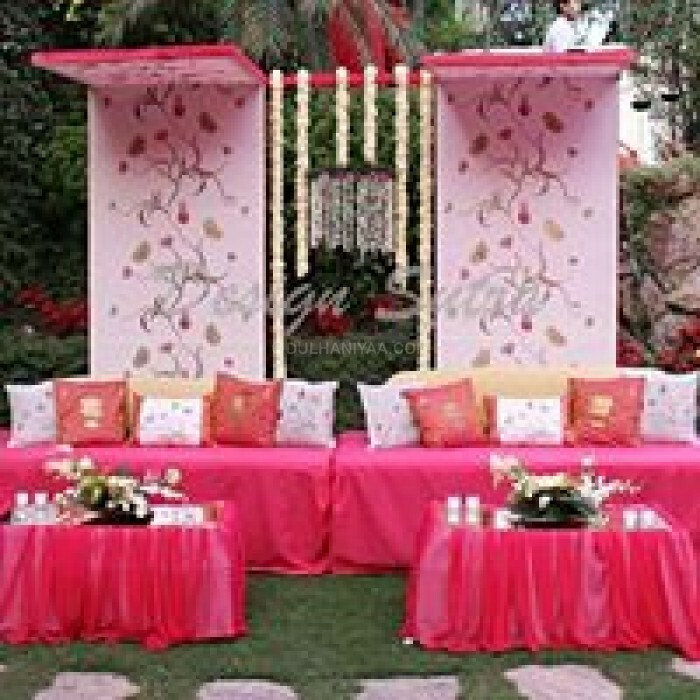 Prime Rose Event Management is a complete event and venue management company, located in Delhi, offering dependable planning solutions, like production, programming, entertainment, and event coordination and promotion. 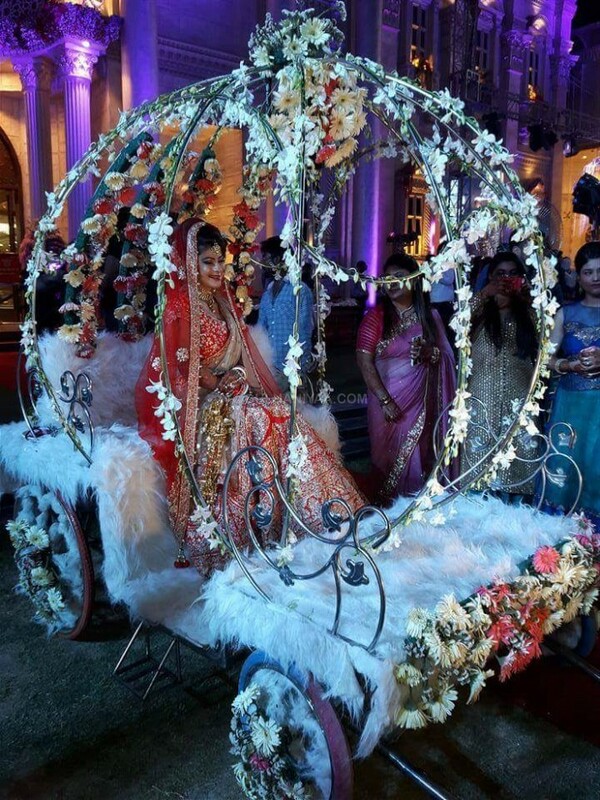 Prime Rose Event Management, with its exceptional services, is fully capable of organizing a luxurious and spectacular wedding, flawlessly and elegantly. 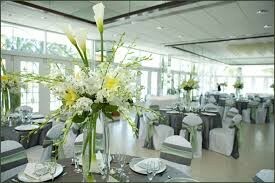 The services of Prime Rose Event Management are all-encompassing, with diverse themes, designs, and new concepts. 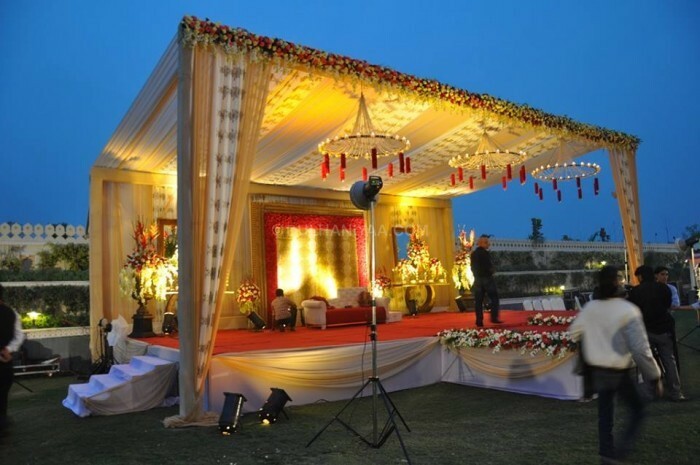 It has an expert team to provide valuable assistance to make any event a complete success. The forte of Prime Rose Event Management is the rightful combination of budget-friendly planning with customer-specific services, resulting in an unforgettable wedding experience. Prime Rose Event Management offers consulting services, like long-range planning, program, and policy development, needs assessment, training, and general management assistance. In addition to that, it also provides planning solutions to organize promotional events, entertainment shows and organizes private parties.